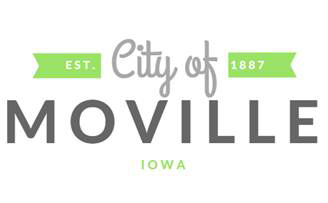 Jim Fisher was sworn in as the Mayor of Moville, IA in January of 2015. He has held the position of the Mayor of Moville at various times for a total of 12 years. Jim and his wife Janelle are both longtime residents of Moville. Fisher has retired from teaching after 34 years and is currently doing handiwork in the community and is a substitute bus driver for Woodbury Central. His passion for growing the community and creating an environment of safety and security for its residents are of top priority.